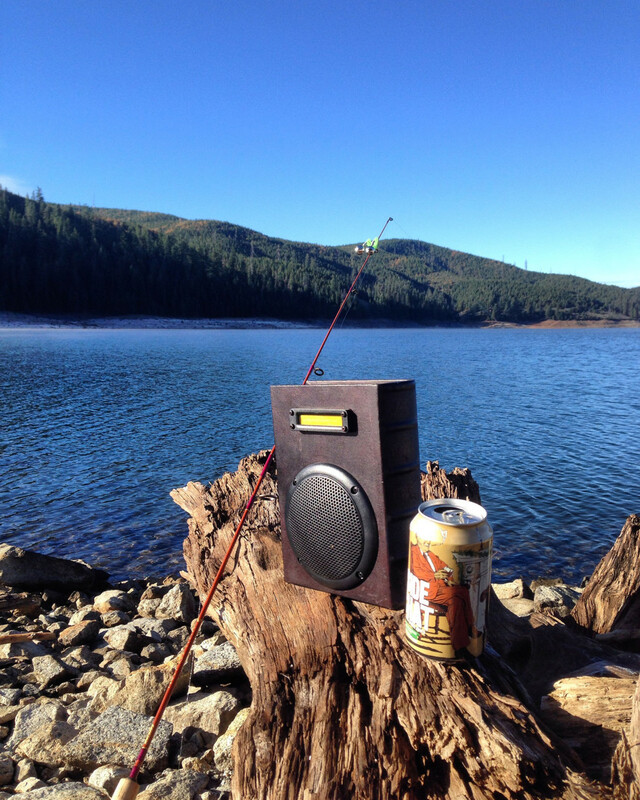 Took the BoomBook out fishing at Ice House Lake in California. Wooden Faux Charles Dickens Book turned BoomCase! Featuring 50 Watts of power,bluetooth and full balanced sound!